See our EYFS pupils in their setting discussing and demonstrating the ways they learn through play. 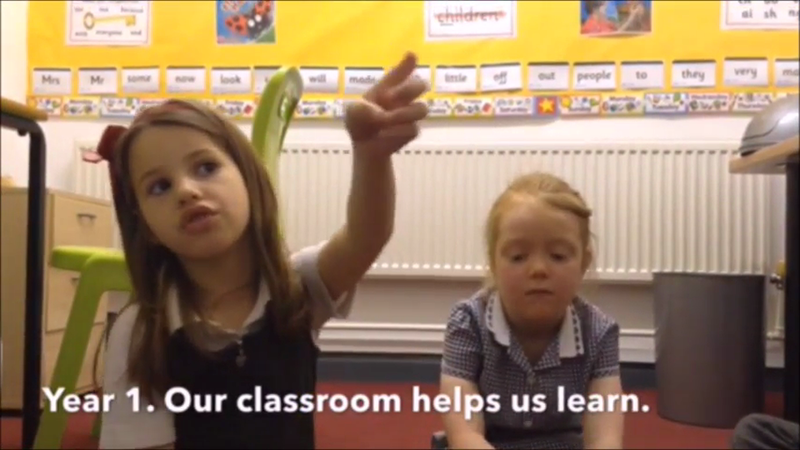 See our year 1 pupils discuss how they learn in the classroom through assessment for learning, self and peer support. 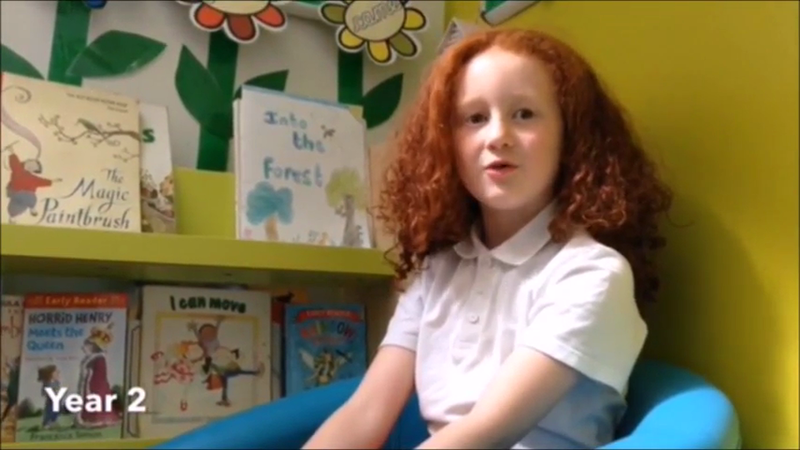 Listen to our year 2 pupils talk about how they are independent learners who challenge themselves to improve their work. 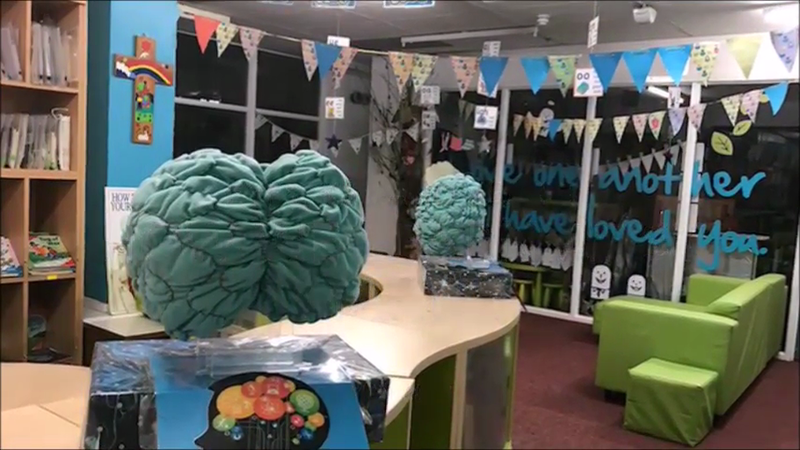 Next week groups of pupils from EYFS and KS1 will be talking about what they would like to see in their new classrooms' this term.